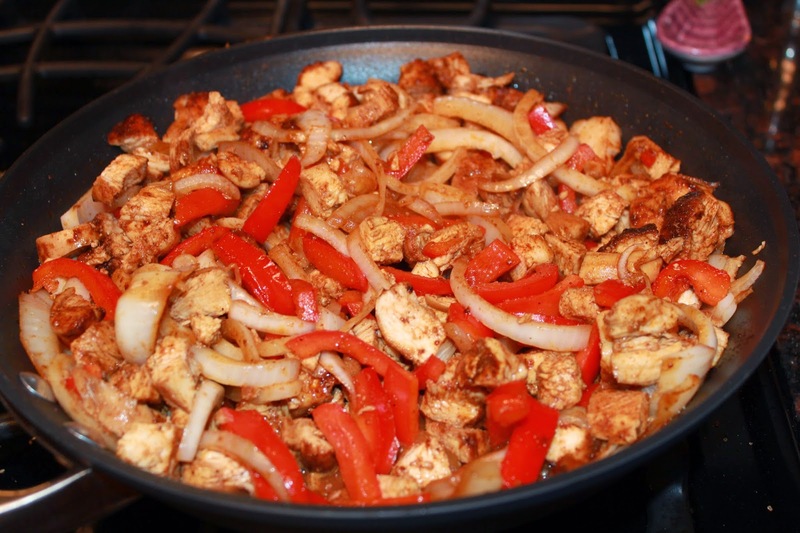 I make a lot of Mexican food around here and one of my favorites is Chicken Fajitas. 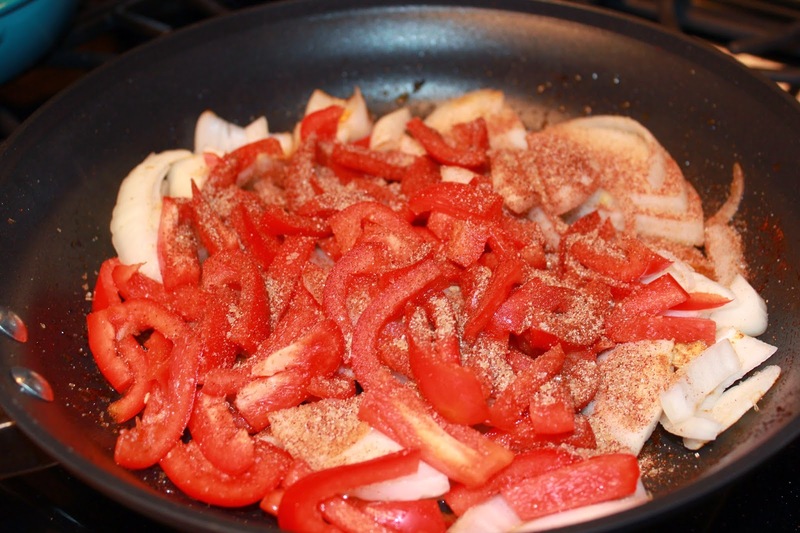 I have always used the same method the same seasoning and they were fine with everyone. 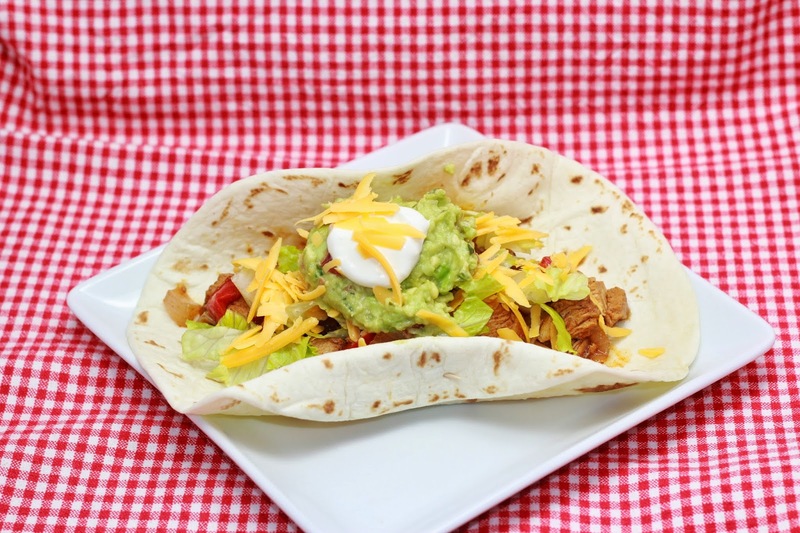 Then one day while I was making some Perfectly Grilled Chicken to serve on salads I decided to cut some up and put it in a tortilla and boy oh boy was it the best tasting fajita I’ve ever made! 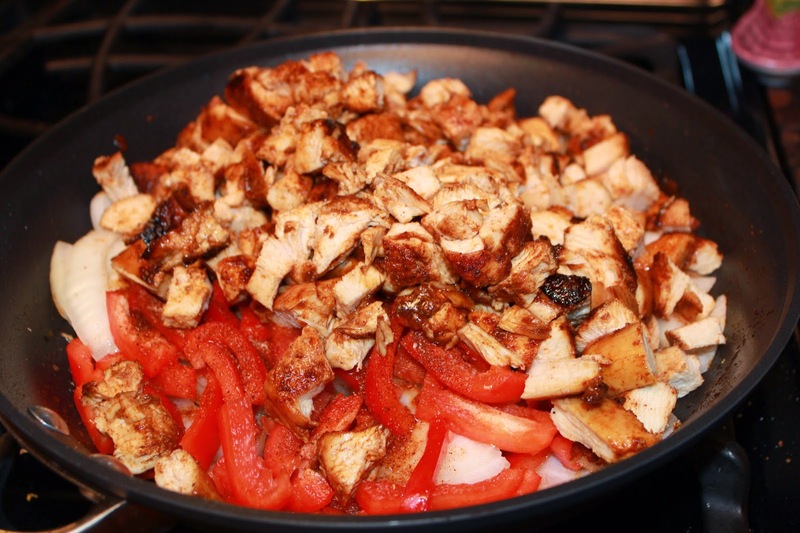 I will let you know that the Grill Rub I use has some raw sugar in it so it lends a sweet and smoky flavor to these fajitas. 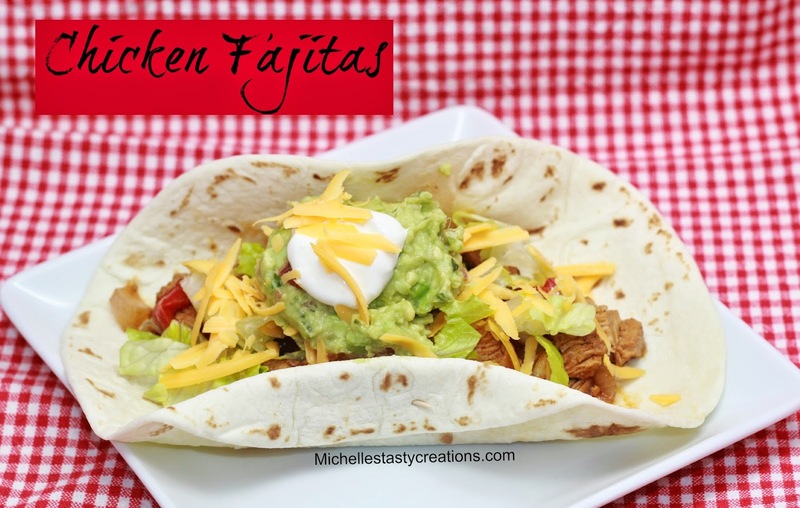 Why not try something different, this Cinco de Mayo? In a large skillet heat 1-2 Tbs. canola oil over medium high heat. 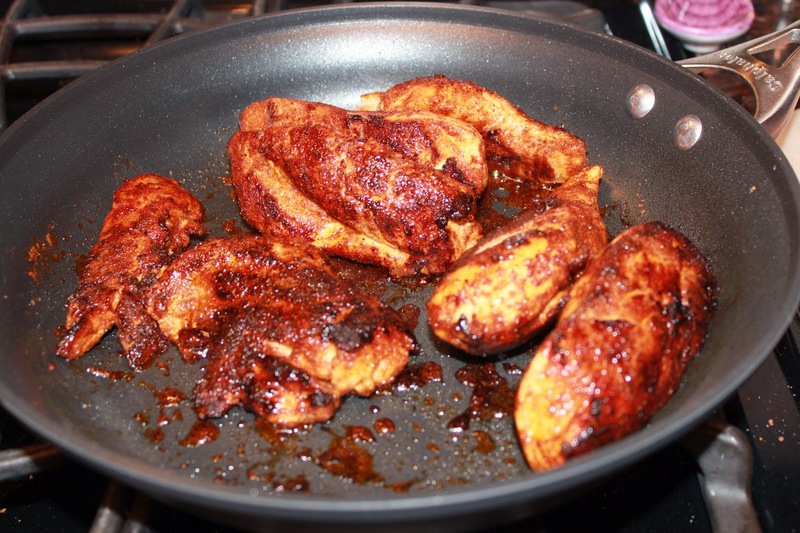 Slice the chicken into 3 long strips each and sprinkle liberally with the grill rub. 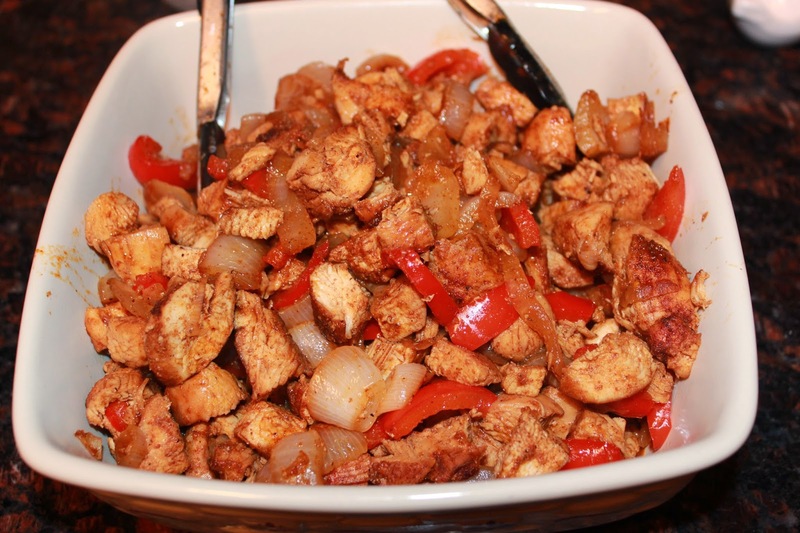 Place chicken in the hot pan and cook on both sides until done, about 5-6 minutes per side. Remove to cutting board. 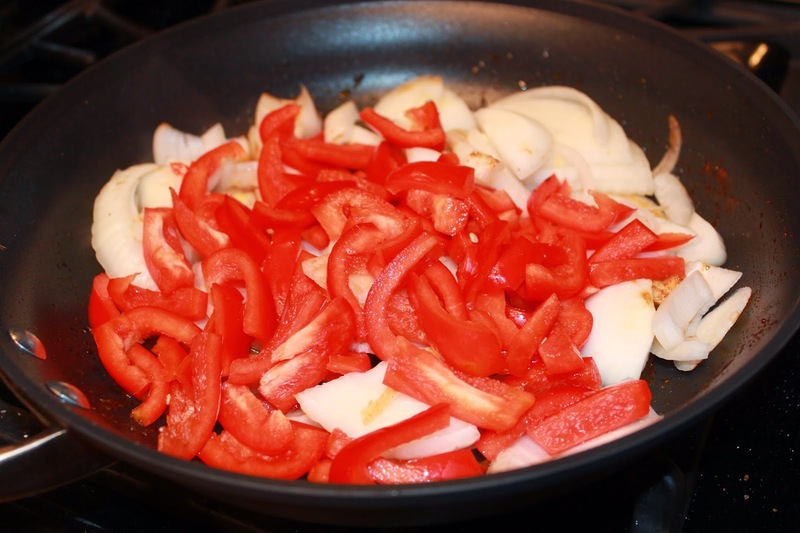 Add a little more oil and let it get hot then add the bell pepper and onions and sprinkle with 1-2 tablespoons of the grill rub then stir to combine. While cooking the veggies slice the chicken into small pieces and add to the pan to cook for a few minutes with the veggies until they are soft. Remove to a bowl to serve. 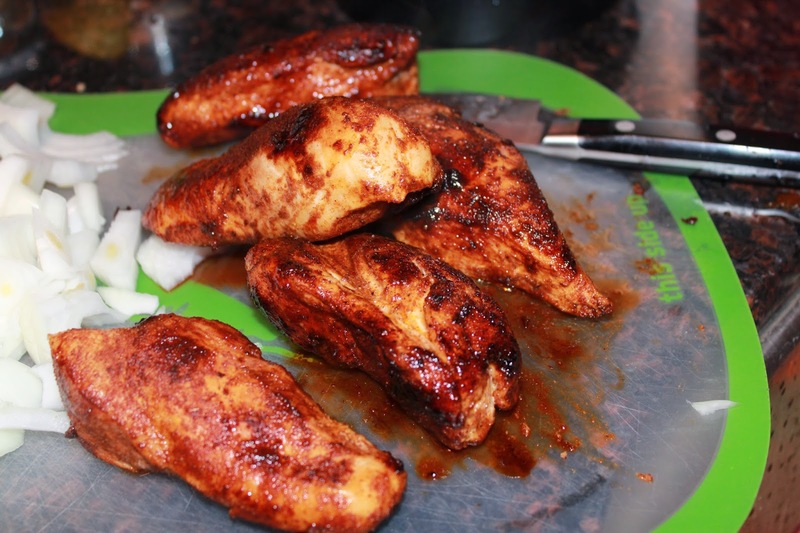 I think the chicken stays more juicy when it is cooked in larger pieces and then cut into smaller ones. 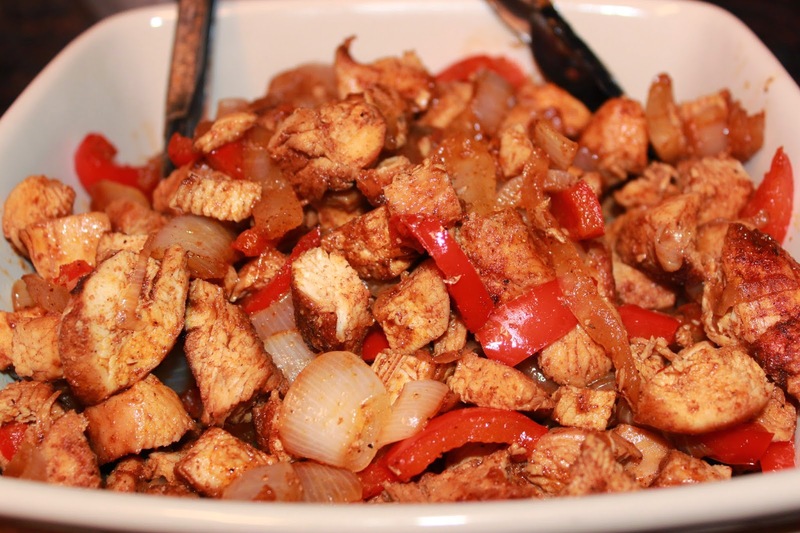 Start making your fajita. I start with a tortilla, then add the chicken and veggie mixture, then lettuce, cheese, sour cream and top with my homemade guacamole and pico de gallo. What a delish dish! Wonderful guest post!! !